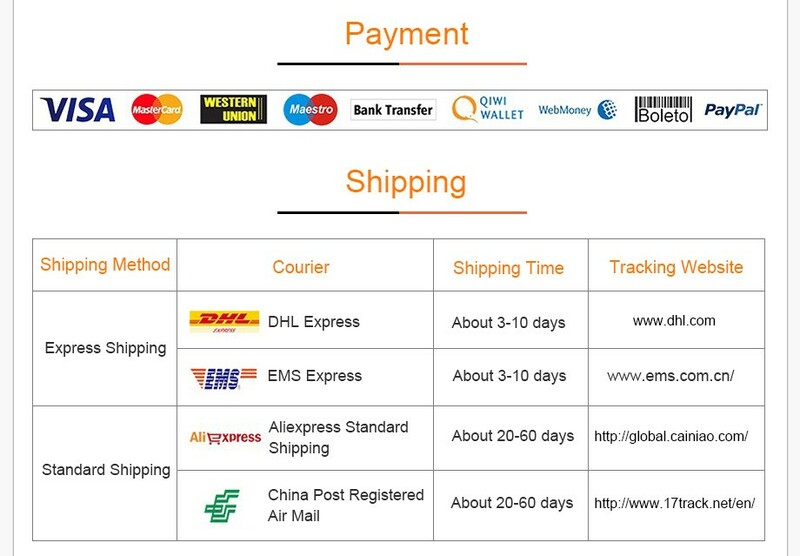 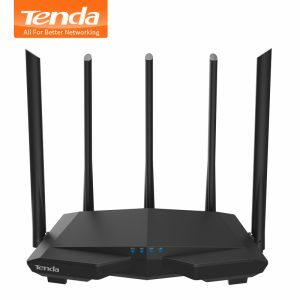 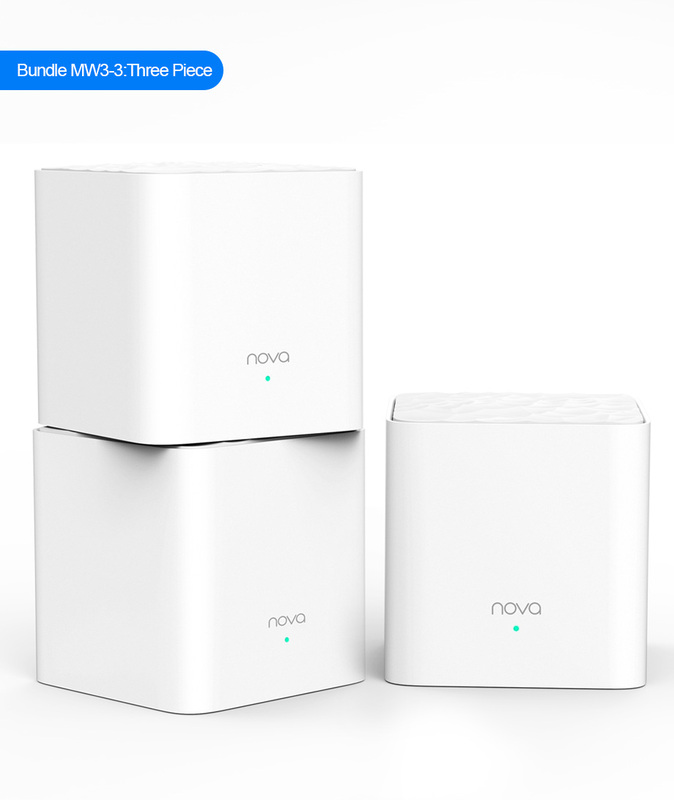 Buy Tenda Nova MW3 AC1200 Dual-Band Wireless Router for Whole Home Wifi Coverage Mesh WiFi System Wireless Bridge, APP Remote Manage - In Stock Ships Today! 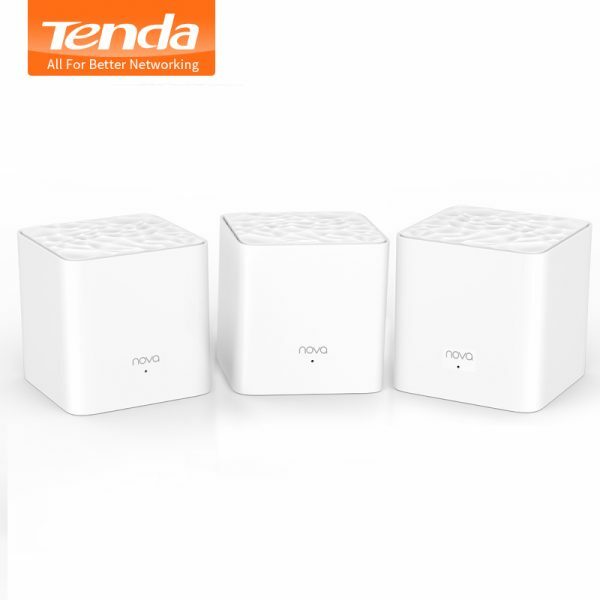 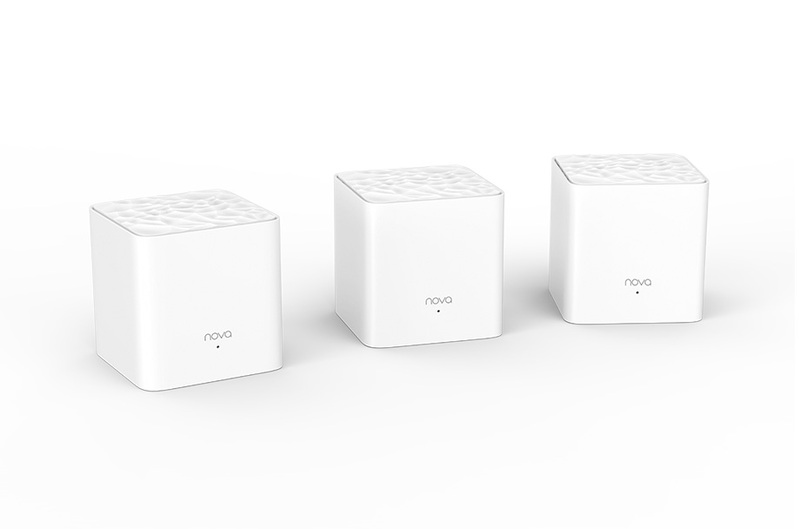 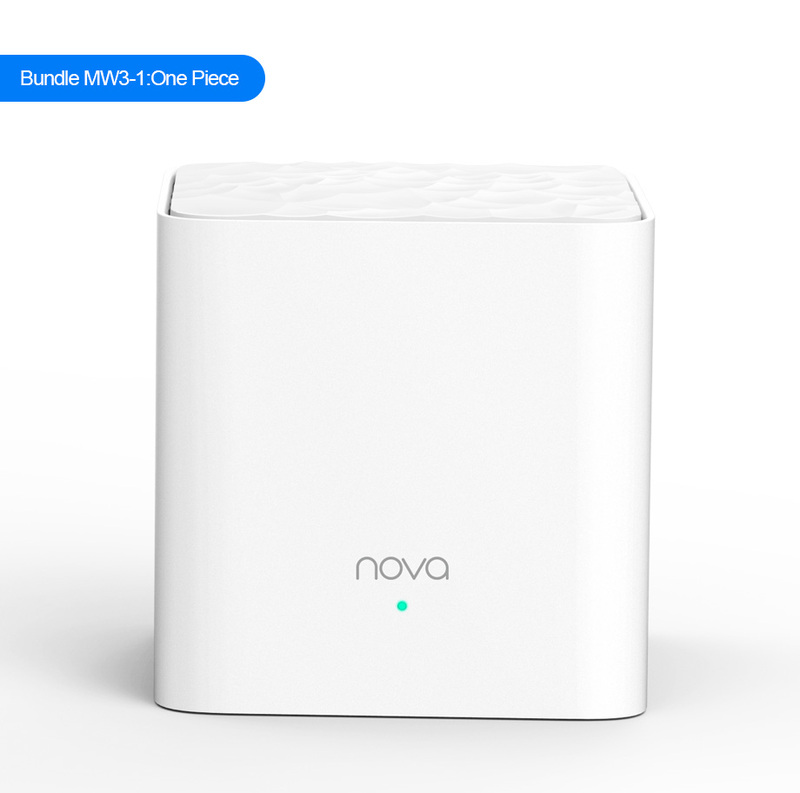 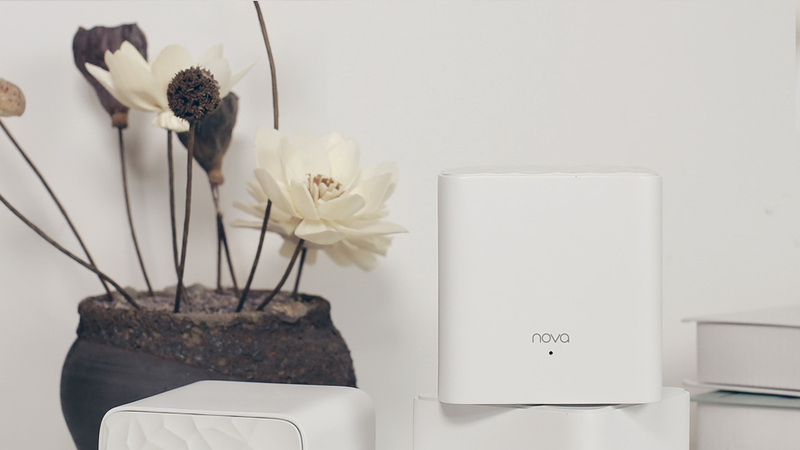 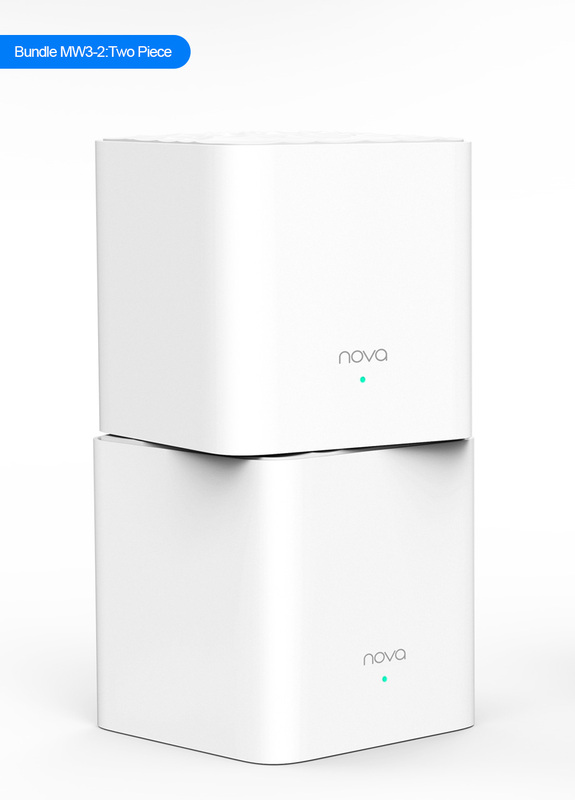 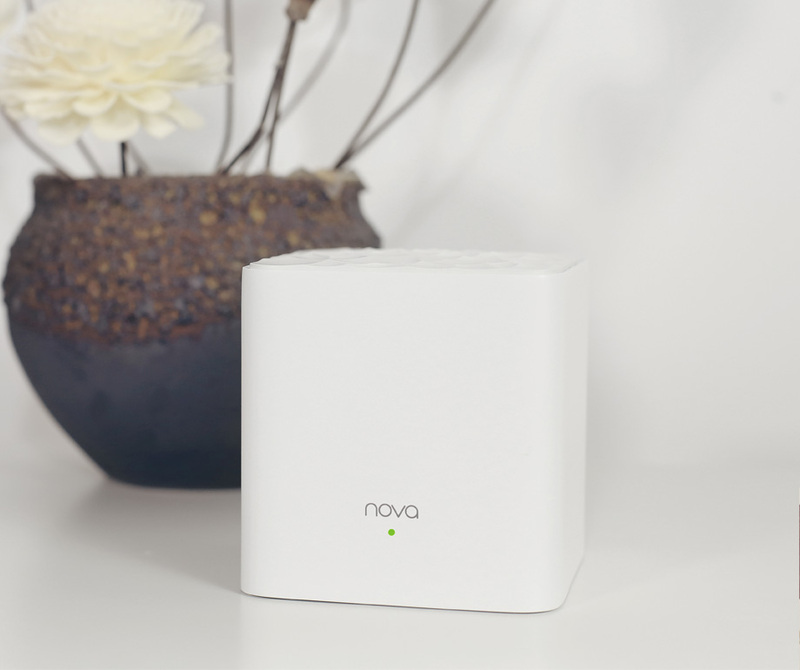 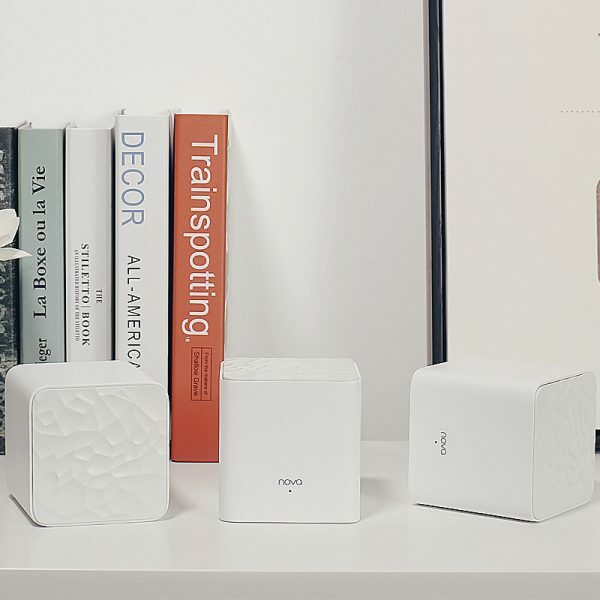 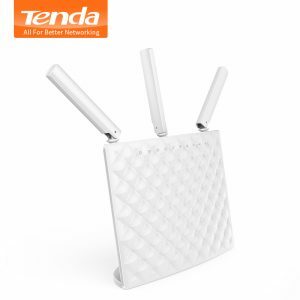 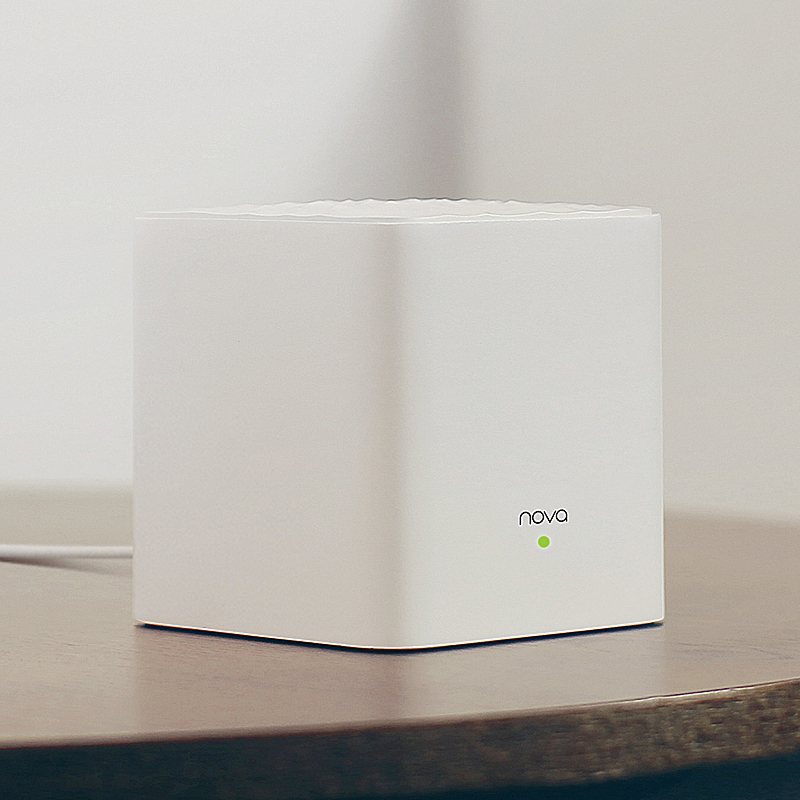 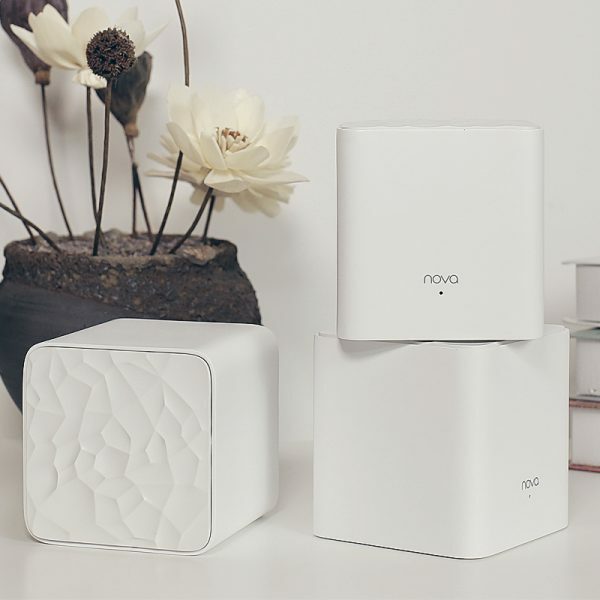 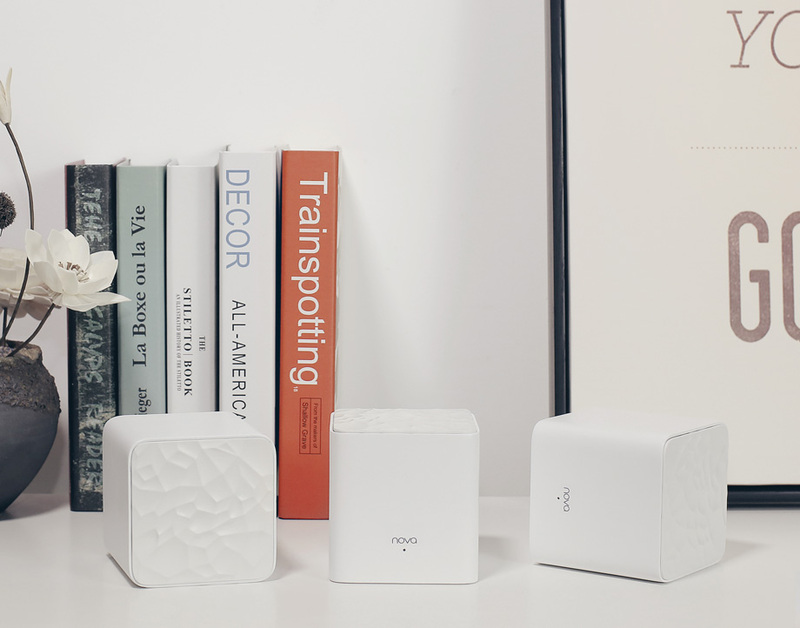 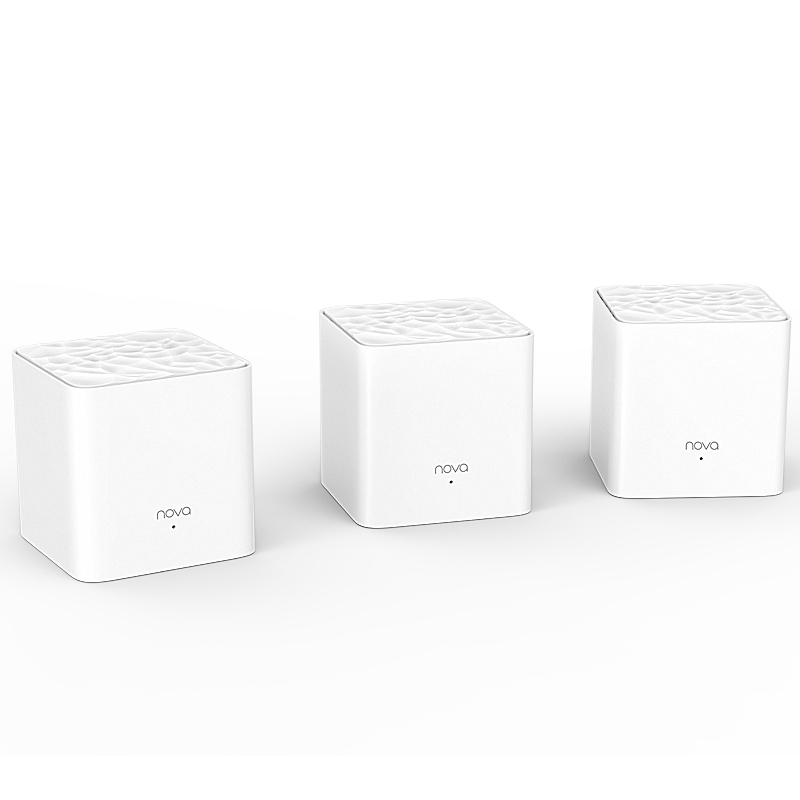 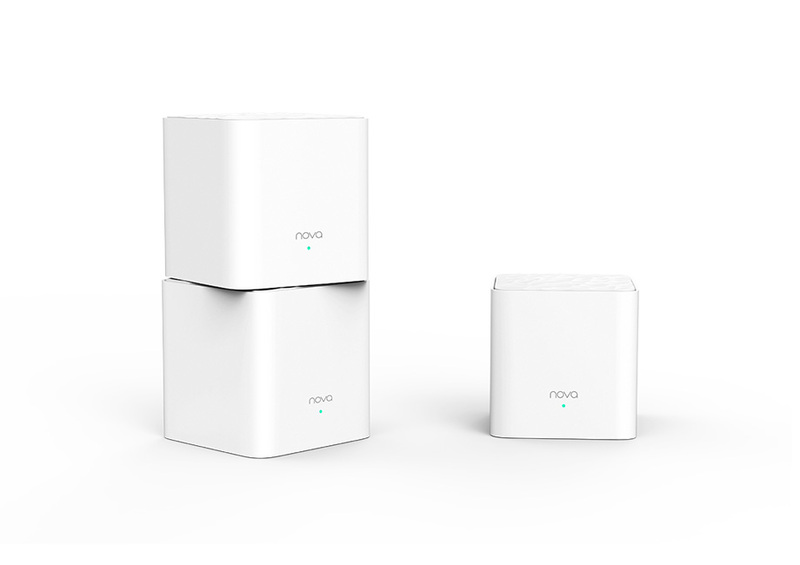 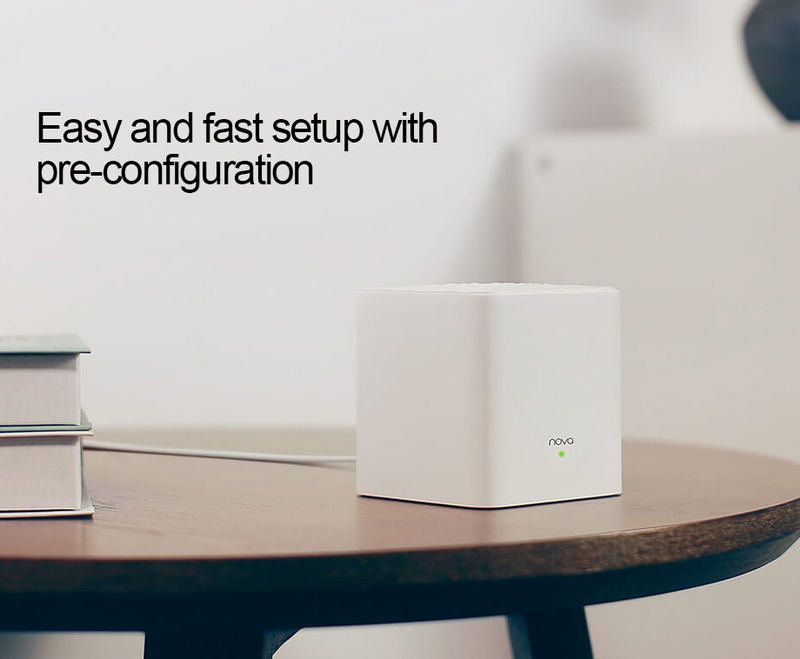 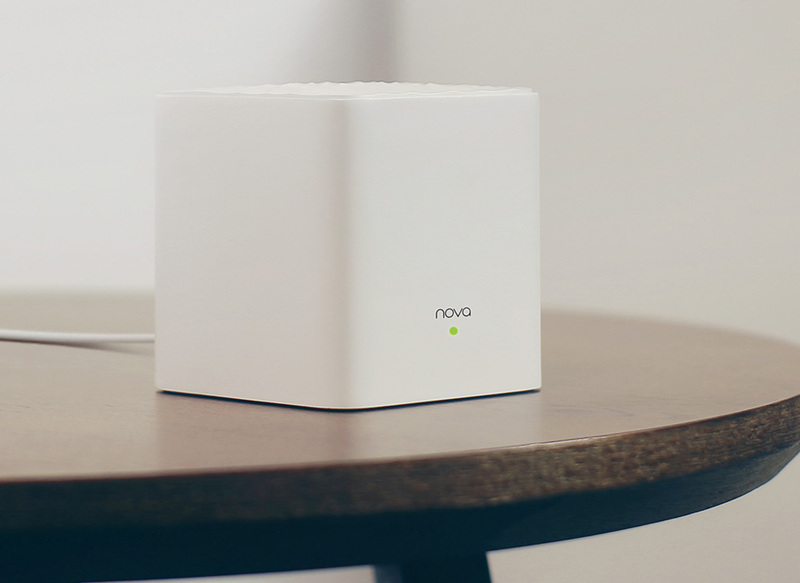 Tenda Nova MW3 is a 1200Mbps dual band distribution mesh WiFi system designed for 100-300㎡ houses, bringing you with whole home WiFi coverage, as well as fast and stable internet connection. 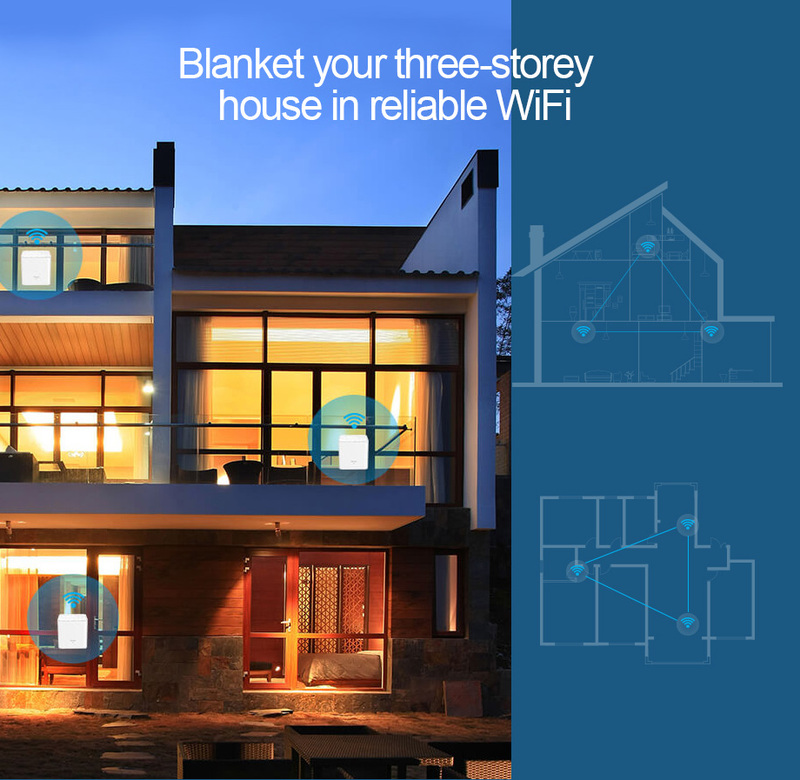 Pack of 3 provides you with up to 300㎡ WiFi range; while pack of 2 provides you with up to 200㎡ WiFi range. 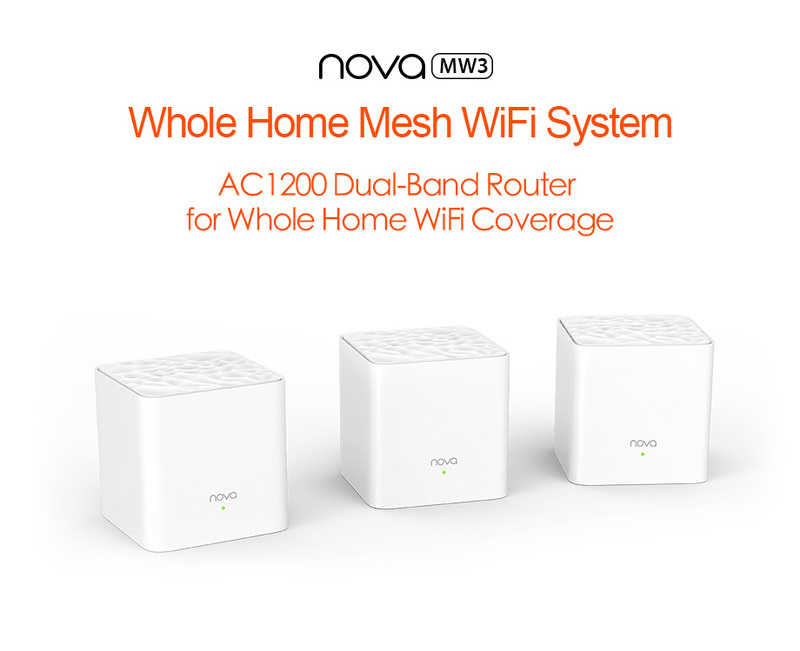 Compliant with IEEE 802.11v and IEEE 802.11r seamless roaming protocols, MW3 supports automatic network optimization and automatic routing selection, allowing you to enjoy more stable and flexible wireless network. 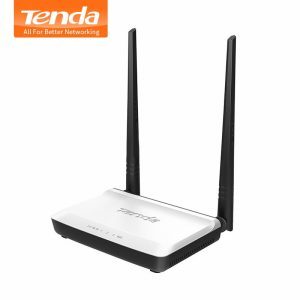 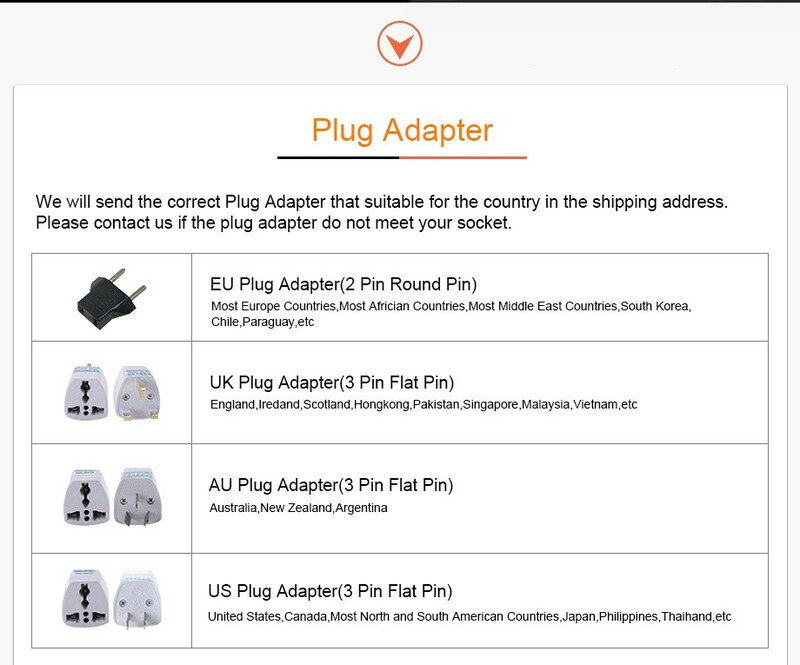 Still frustrated with buffering, drop-offs at your home where WiFi signal is weak or cannot reach? 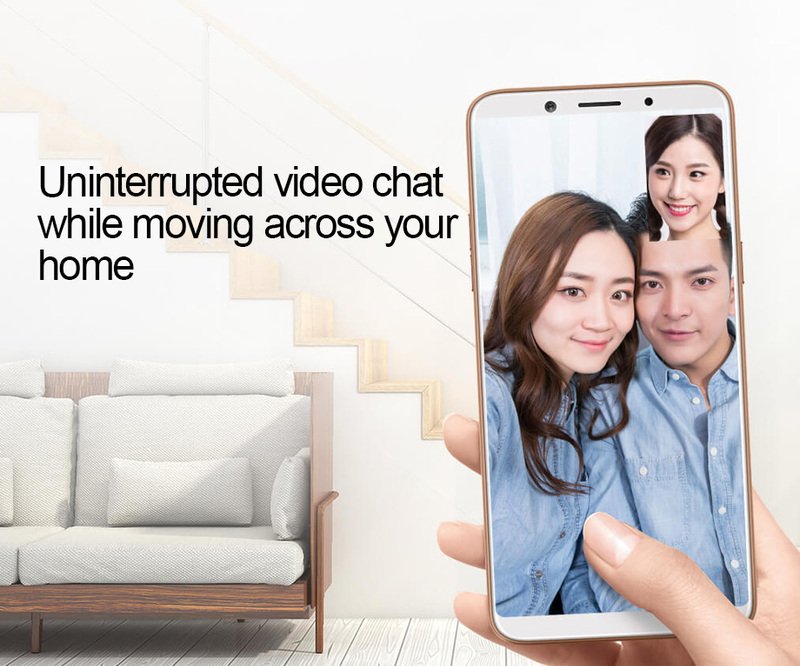 uninterrupted video chat at the same time. 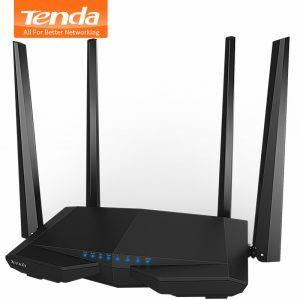 the WiFi network with stronger signals. 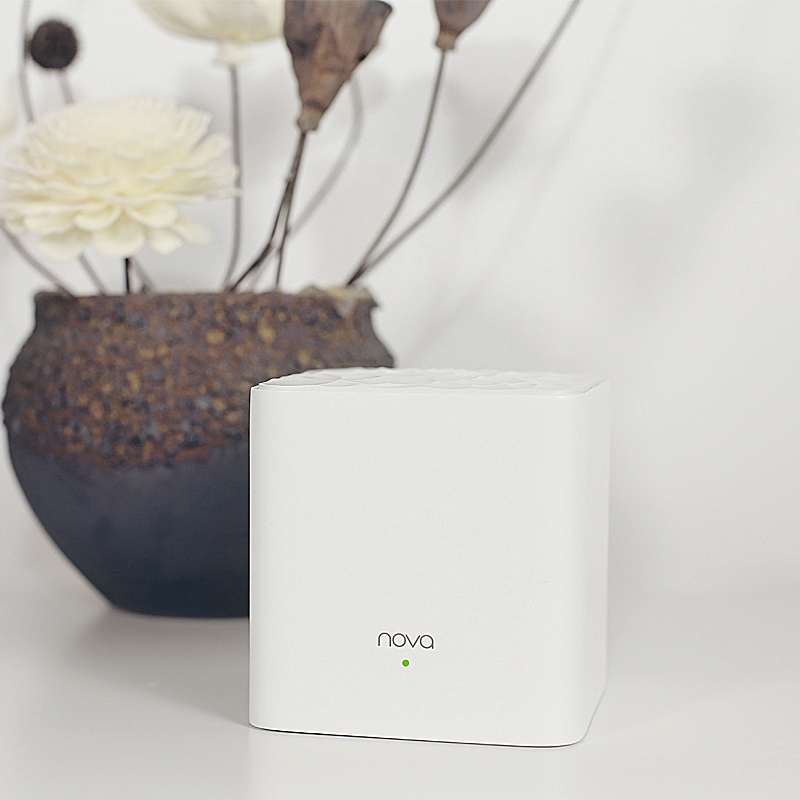 allowing you to enjoy lag-free 4K HD videos. letting you go from burden of cabling connections. 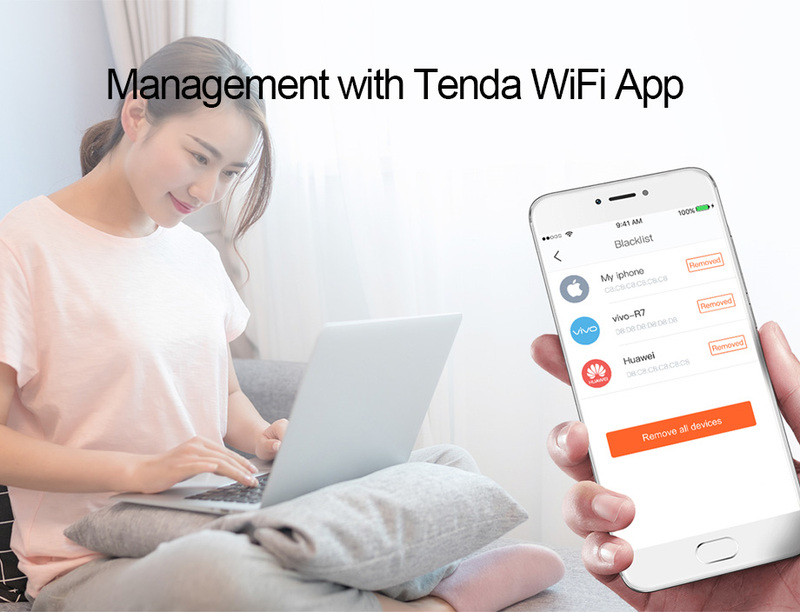 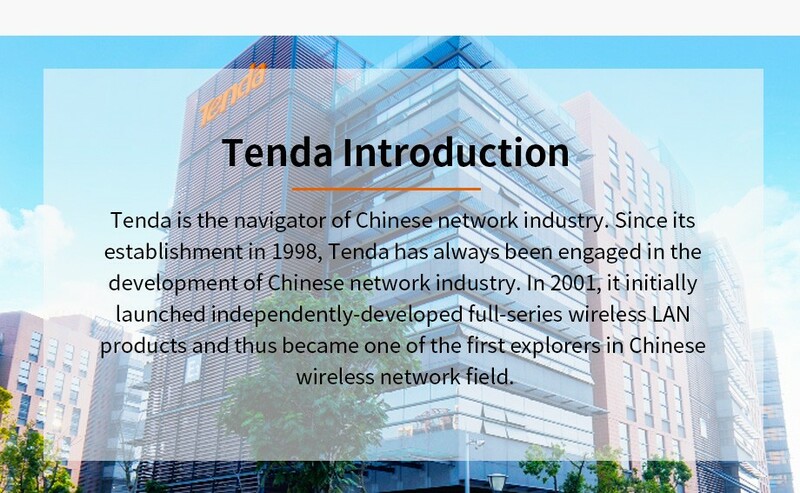 The easy-to-use Tenda WiFi App allows you to block unauthorized users with a single tap. 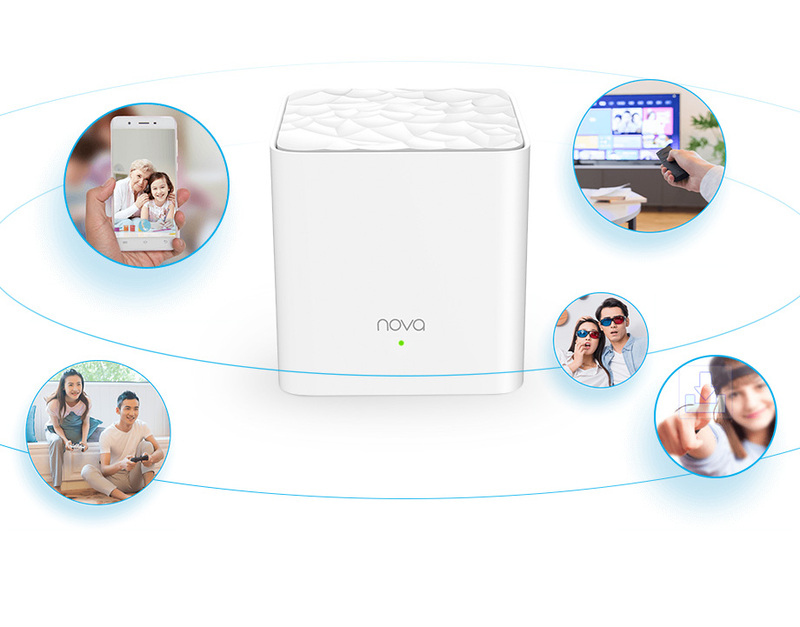 and Guest Network to protect your personal privacy.